A clearer demonstration of the power of live music to lift the human spirit would be hard to find. Bands that can do this are much rarer now than they used to be, but Tipitina are not entirely alone. What distinguishes them from the others is the amount of variety they manage to extract from a style firmly rooted in the New Orleans boogie/honky-tonk/rhythm & blues tradition. 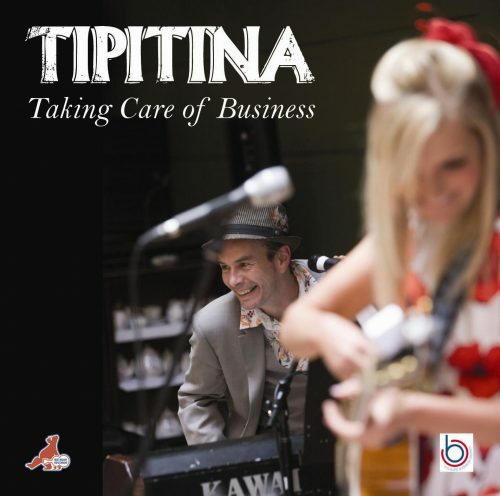 So that’s Tipitina, 2011 version, more wide-ranging than before, but still firmly attached to its musical heartland where the Mississippi meets the Gulf of Mexico.